Revenue growth in a financial model can be forecasted several different ways: (1) using a year over yearYoY (Year over Year)YoY stands for Year over Year and is a type of financial analysis that's useful when comparing time series data. 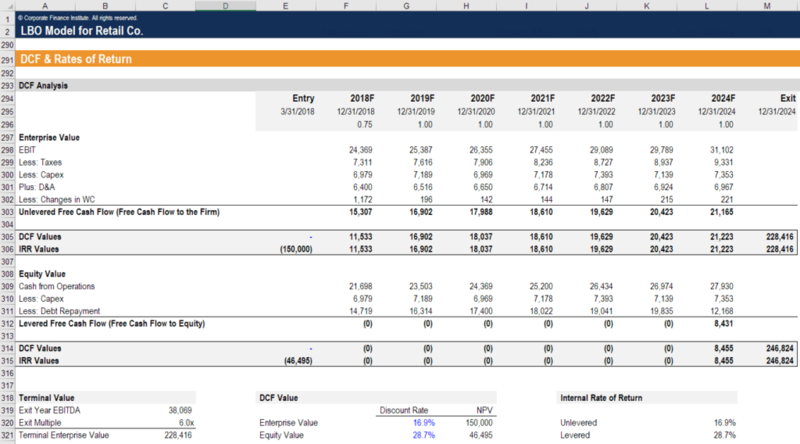 Analysts are able to deduce changes in the quantity or quality of certain business aspects with YoY analysis. In finance, investors usually compare the performance of financial instruments on growth rate, (2) using regression analysisHigh Low Method vs. Regression AnalysisThe high low method and regression analysis are the two main cost estimation methods used to estimate the amounts of fixed and variable costs. Usually, managers must break mixed costs into their fixed and variable components, to predict and plan for the future., (3) and using a first principles approach of dissecting all individual drivers of revenue and forecasting each of those items. The most appropriate method will depend on the level of detail required for the financial modelTypes of Financial ModelsThe most common types of financial models include: 3 statement model, DCF model, M&A model, LBO model, budget model. Discover the top 10 types of Excel models in this detailed guide, including images and examples of each. Financial modeling is performed for many reasons including to value a business, raise money and use-case. If time is available, a first principles approach is the best method of forecastingForecasting MethodsTop Forecasting Methods. There is a wide range of frequently used quantitative budget forecasting tools. In this article, we will explain four types of revenue forecasting methods that financial analysts use to predict future revenues. 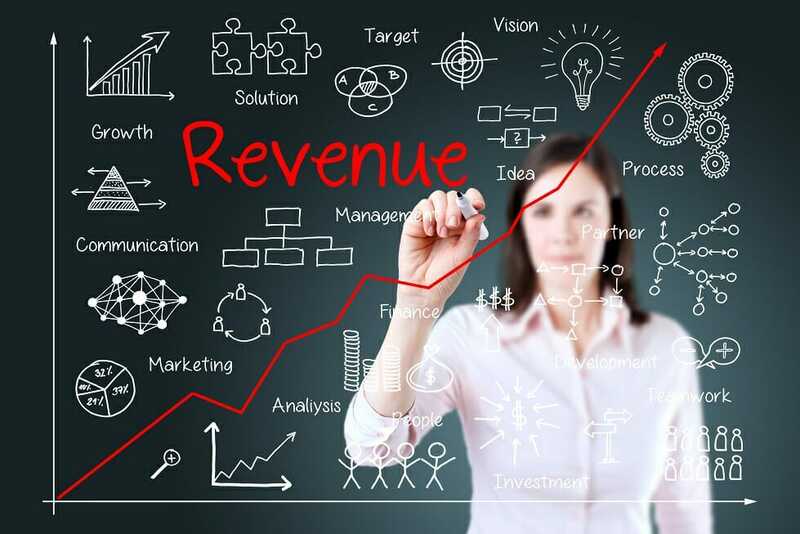 Four Types of revenue forecasting include straight-line, moving average, regression revenue growth.